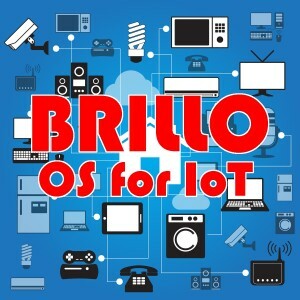 Brillo, the new free, open embedded OS for which Google released the source code this week is based on Android and designed to connect IoT devices in a seamless and intuitive way. On top of Brillo sits Weave, an open communications protocol that supports discovery, provisioning, and authentication so that devices can connect and interact with one another, the Internet, and mobile platforms. Furthermore, Brillo comes with many security features addressing the now vulnarable IoT world. 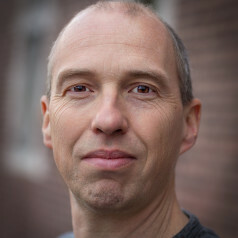 As part of the Brillo program, the forthcoming Creator Ci41 MIPS board from Imagination has been selected as a starter platform for Brillo developers. 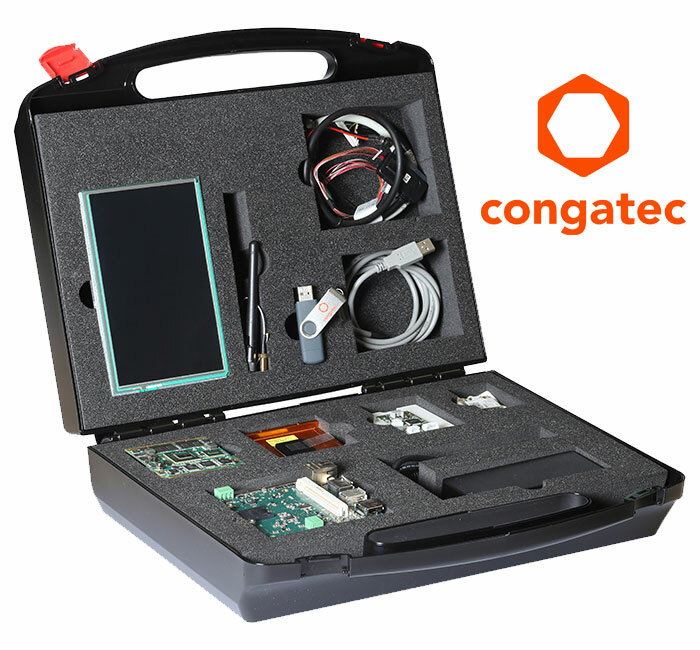 The Ci41 is a variant of the soon-to-be-released Creator Ci40 board optimized for Brillo support. 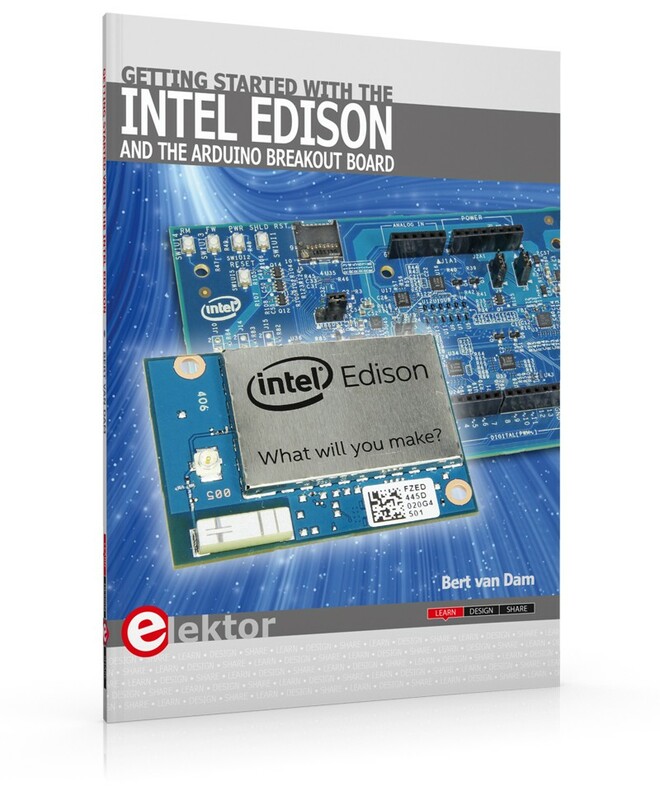 The Intel Edison compute module is another platform to support Brillo. The online retailer Newegg will soon be offering a Brillo-compliant solution built upon the Intel Edison kit for Arduino. More Intel SoCs (system-on-chip) and IoT maker boards that support Brillo may be expected in the future.